Fitness on Capri is a family owned and operated 24/7 gym at the Capri on Via Roma Shopping Centre on the Isle of Capri. Facilities include 24 group classes a week, including Hiit, yoga, Pilates and spin, a steam room, an extensive range of strength and cardio equipment, and our members’ favourite, massage chairs. Facilities at the shopping centre include undercover parking, delicatessen, butcher, green grocer, retail shops and a wide variety of business, health and food outlets. At Fitness on Capri we want our clients to “Feel the Difference”. As a family owned and operated small business, a sense of community is at the heart of our gym. During office hours, you will be greeted at reception with a smile from a member of our family. All our members have access to our personal trainers for advice and support, and all new members are offered a great value PT startup session with one of our friendly and knowledgeable PTs. The gym has undergone a major renovation and restyling, giving the gym a more contemporary look and feel with a range of new equipment. 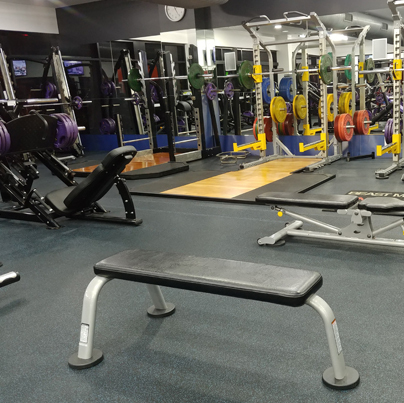 The gym floor has a motivating vibe, plenty of room to move about, comfortable training spaces, and an extensive range of commercial strength and cardio equipment. 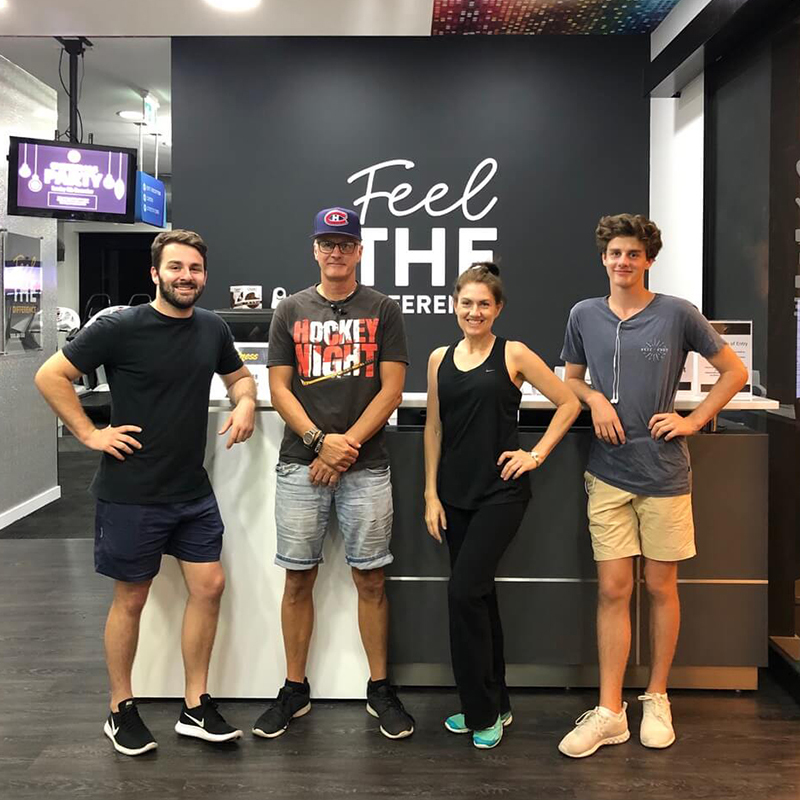 At Fitness on Capri, our personal trainers are highly experienced and knowledgeable and can tailor a personal training package to suit your individual needs. PT Start up consultations are available to all members. During this consultation, our personal trainers will review a variety of factors that help them determine an accurate starting point for your journey. Factors include cardiovascular fitness, mobility, flexibility, strength, body composition and your personal goals. Once they have an accurate starting point for your journey, they will devise a plan and navigate a path towards your goals. Submit your details and one of our friendly staff will call to discuss how Fitness on Capri can help. With the right guidance we can make your fitness journey enjoyable and help you “feel the difference”. 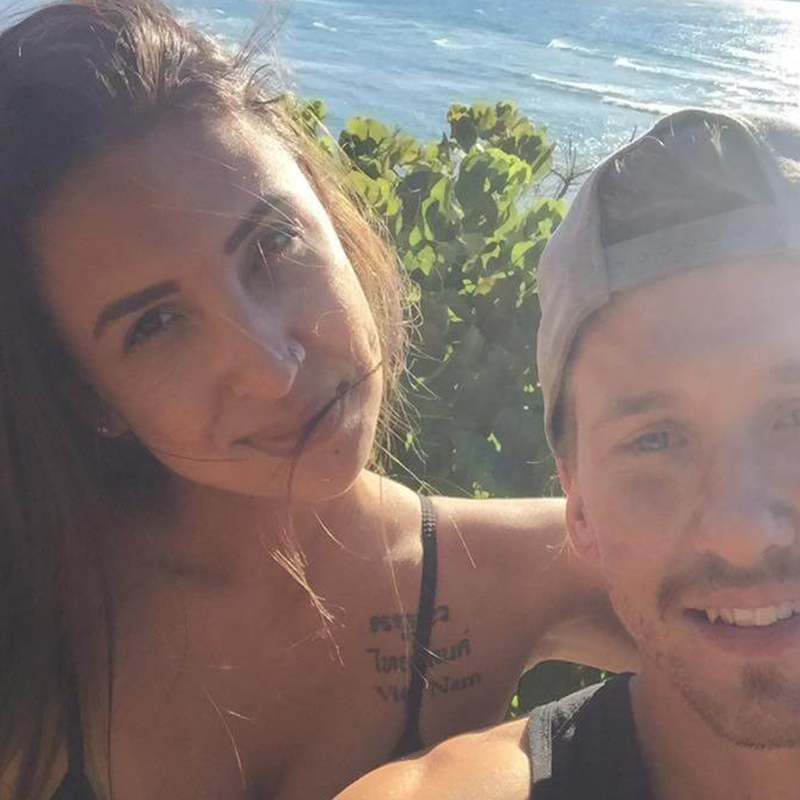 Although he’s lived on the Gold Coast for over 20 years, Loc is actually from Geelong, Victoria. 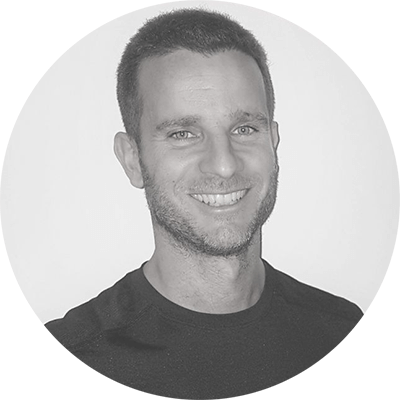 Luca has nine years of experience as a nutrition coach and five years as personal trainer. Born in Prague in the Czech Republic, Drae attended a special sports school and was active throughout his childhood. 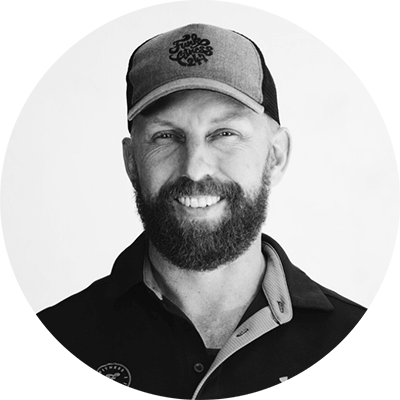 When he moved to Adelaide, South Australia, Drae found his passion for ﬁtness. During his many years of training, Drae has personally experienced many different types of training styles. He has now set his sights to master the art of calisthenics. Calisthenics is the art of using your bodyweight as resistance in order to naturally develop your physique and be in control of your own body. Drae’s ﬁtness belief: Fitness does not come from only one type of training. Variety is the key to life and is also the key to perfect ﬁtness. 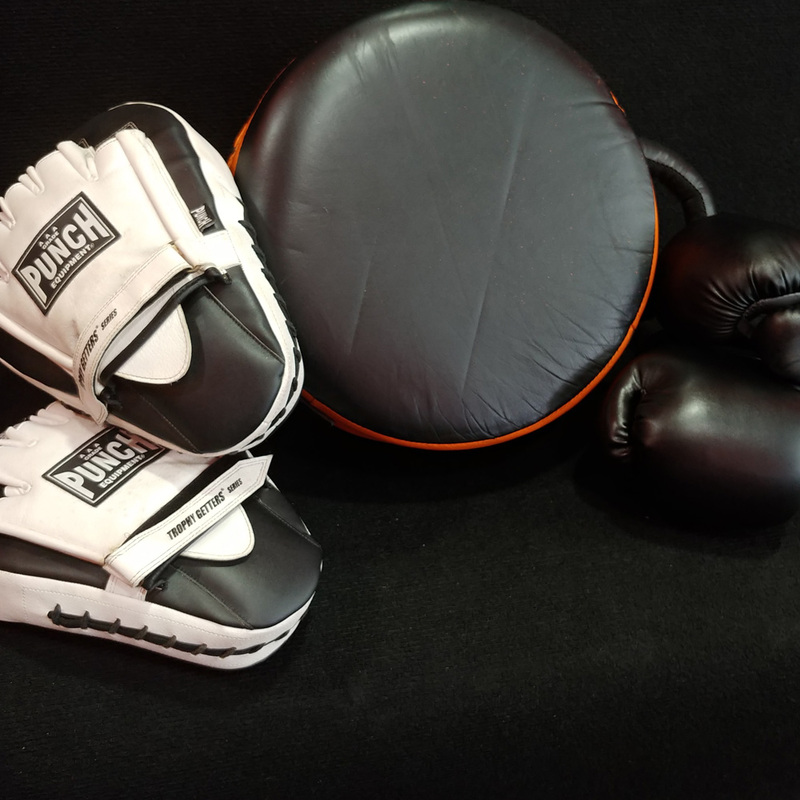 The mixture of bodyweight training, weight training, cardiovascular training and functional training is necessary to reach the pinnacle of your ﬁtness level. My passion is helping people. 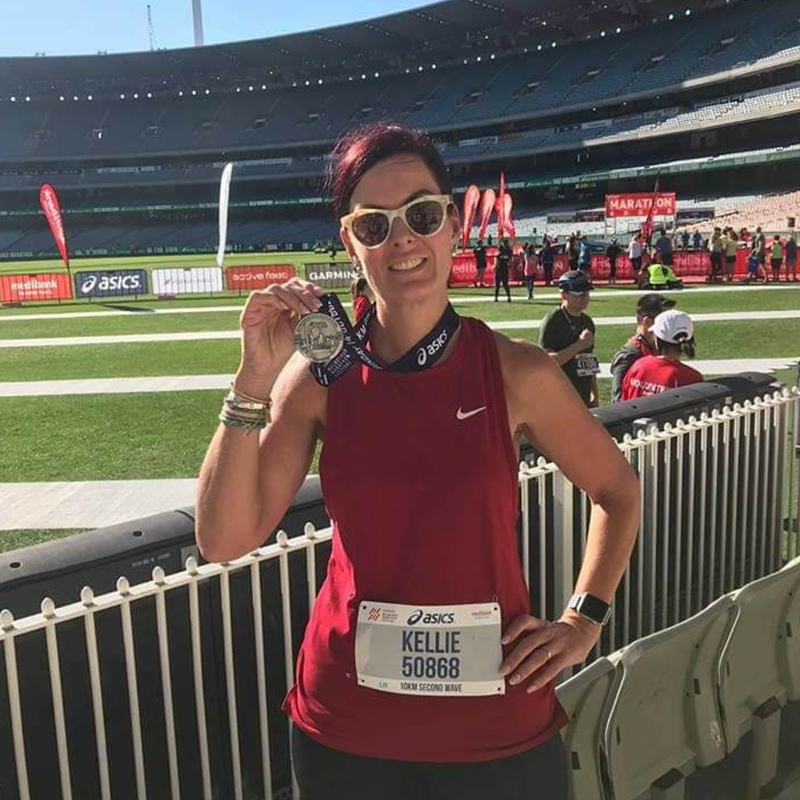 After recovering from a serious back injury, I was inspired to live my passion by showing people how to keep motivated and ﬁnd the best ways to be strong, ﬁt and healthy. Loc has worked as a full time personal trainer for over six years. His professional approach and his commitment to sharing his motivation, knowledge and experience sees him retain clients for many years. His Focus Program combines the best personalised coaching to give you the power to achieve your ultimate goals and enjoy it! Loc’s greatest client weight loss record is 51 kilograms! Loc’s personal achievements include lowest personal body fat percentage of 8%, and completing a half marathon. With a strong passion in female body sculpting, booty building, health and wellness is Mandy. Mandy has many years of international body sculpting competition experience, both as a competitor and a coach. Mandy is a coach with Alphaflex International. Alphaflex International offers prep coaching, nutrition plans, training plans, online coaching and posing. 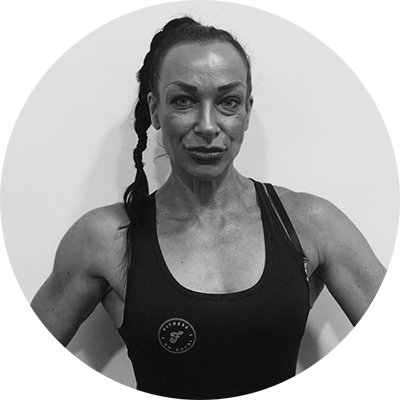 Mandy and Alphaflex International build teams to travel and compete in body building competitions both locally and overseas. Luca keeps his clients away from hours of excruciating cardio, drastic diets, fasting, detoxes, fads in general, including unhealthy relationships with the scales! If having a trainer at the gym is not your thing but you feel like you need a personalised program to follow, you can also contact Luca to find out more about online coaching and to test out his mobile App. 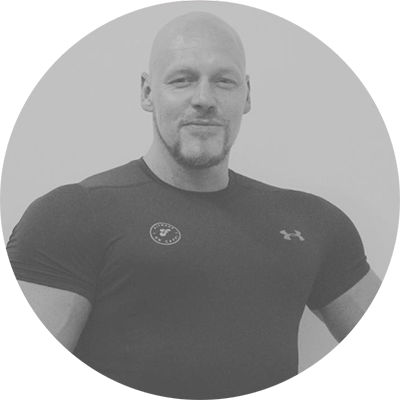 Oskar specialises in ALL aspects of health and fitness for ALL levels, ages and disciplines. Oskar has achieved international success in the fitness disciplines of judo, combat samba, powerlifting and body building. 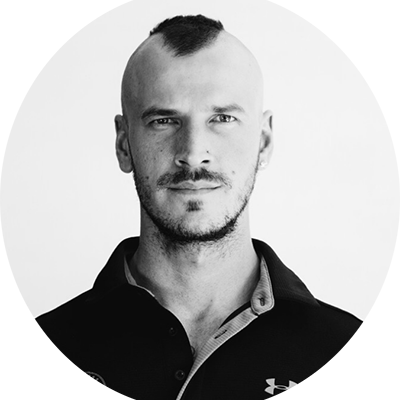 Oskar is the founder of Alphaflex International. Alphaflex International offers prep coaching, nutrition plans, training plans, online coaching, posing classes and personal training. Alphaflex International builds teams to travel and compete in body sculpting competitions both locally and overseas. Fitness on Capri has a timetable of classes across the day and the week to help you ‘feel the difference’. Whether you like to train early in the morning, mid morning, afternoon or evening, we have something for everyone. Classes can be booked and paid for online by clicking on the class on the calender. Our HiiT classes utilise the Myzone heart rate monitoring system that allows trainers to connect with individuals in the class through interactive monitoring of performance on a live screen in the studio. Myzone is an innovative wearable heart rate based system that uses wireless and cloud technology to accurately and conveniently monitor physical activity. It is successful due to its accuracy at 99.4%. This is the tool for anyone who wants an accurate, gamified and motivating wearable. Myzone monitors heart rate, calories and time exercising that convert into Myzone Effort Points (MEPs), with a focus on rewarding effort rather than fitness. Myzone monitors are available for purchase at reception. They can also be linked with your smartphone for use in cardio sessions, when training with a PT, or when exercising outside the gym.